Well, in this two-part Writing IRL post, I'll be listing the ups and downs of both routes, as I see them, so that you can make an educated decision on which path you want to follow. So, what's so special about self-publishing? When you self-publish, you have complete control over your book. You control the cover design, the release date, the title, the content, the layout, the marketing, everything. If you're sure you know exactly what you're doing, this is a huge benefit. No one wants you to change your story, no one is taking a cut of your royalties, and everything is done on your terms. But if you haven't the time, knowledge or desire to think of absolutely everything, then this might be a show-stopper. Can you design a brilliant cover yourself? Do you know someone who can? If not, are you willing and able to pay for one to be designed? Have you found an editor who can turn your good writing into great writing? Have you had enough impartial feedback to know that this book is definitely ready for prime time? Have you already written a tantalising blurb and decided on the perfect keywords that will bring people to your book in the hundreds? The chance of holding your finished, published book in your hands is 100%. Going the traditional route means selling yourself and your work to agents, then to publishers, then waiting around while people read and reread and suggest changes to your book, until at some point in the future, maybe you get published. Maybe. 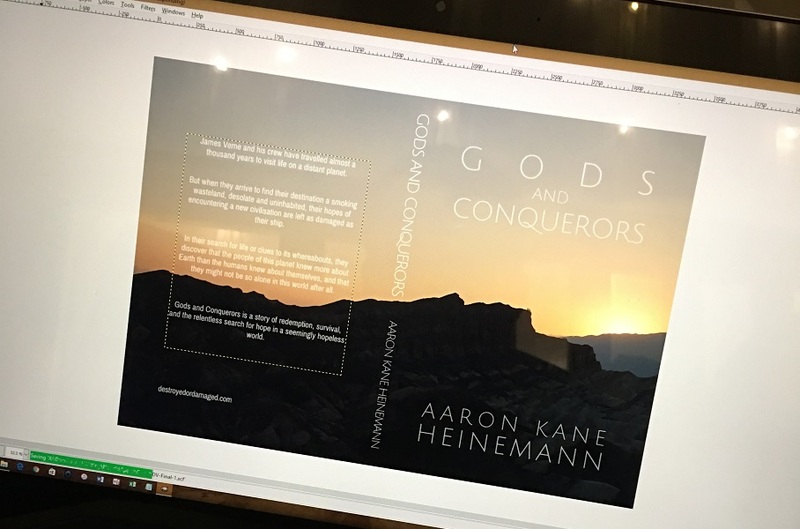 With self-publishing, if you've already decided your book is going to be released, there is nothing holding you back, so your book is definitely going to be published. You are going to hold it in your hands. So if fame and fortune aren't as important to you as just getting your work out there for everyone to see, this is the way to go. It's easy and (can be) free. It's incredibly easy to self-publish. Some would say too easy, considering the amount of crap that gets published on Kindle. I use KDP, but there are loads of services out there, and they're all in competition to make theirs the easiest to use. So you can do it. You also don't have to spend any money up front. With all the services I've researched, it's free to publish your book, you'll just have to pay a cut of your earnings (but you'd have to do that whichever route you took). But because it can be easy and it can be free, that doesn't mean it's right. You still need to have your book edited by someone who knows what they're doing, even if you think your command of the English language is out of this world. There will be something you've missed, and if someone spots something big that they don't like in the first chapter of your book, they're not going to read the rest. If your best friend isn't a professional editor who'll edit your book for free, then you'll probably have to pay for that. And then there's the cover, and the blurb, and the marketing. While these things can be free, they probably won't be if they're done right. 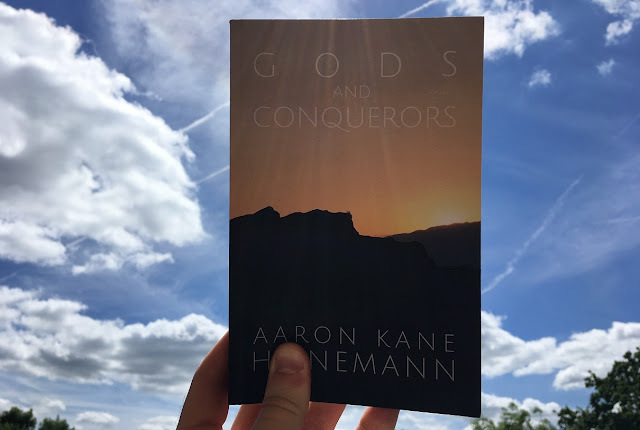 A real world example: I won't go into exact figures, but I spent hundreds of pounds getting Gods and Conquerors ready for publishing, and at time of writing, it hasn't made all of that money back. 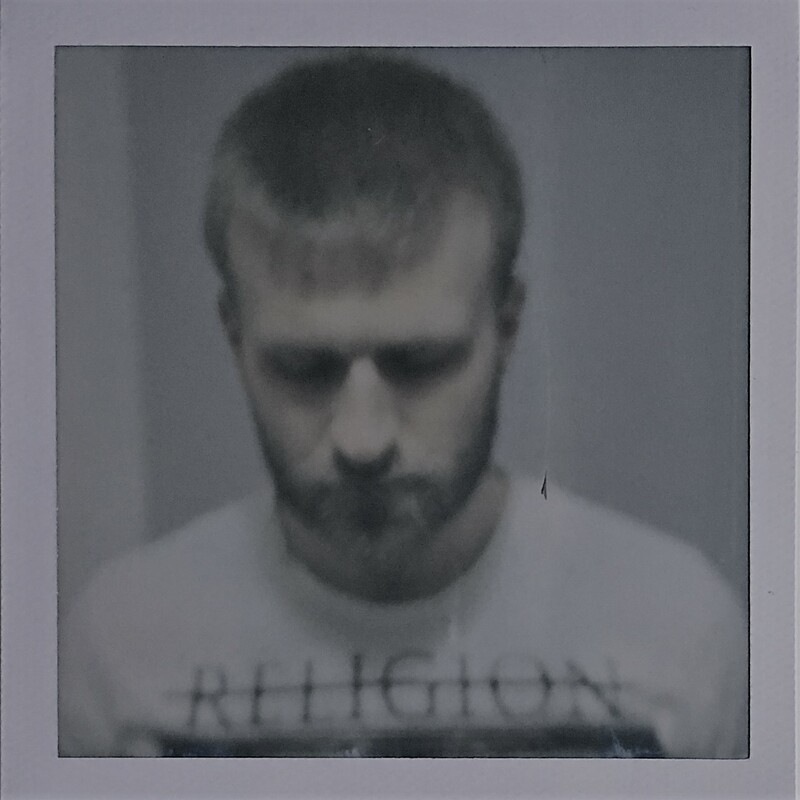 But I don't mind, because it's out there, I'm proud of it, and it achieved one of its purposes already. I repeat: you're in charge of marketing. Yes, it's good to be in control of your work, but have you really considered how you'll market the thing, when everyone in the world is trying to sell something? Your book could be better than Pride and Prejudice, bigger than Crime and Punishment; but if no one reads it, you'll only feel Disappointment and Sadness. You won't have a major publishing house buying ads for you. None of the big newspapers will be printing reviews of your work anytime soon. Richard and Judy are a long way from including you in their book club. So you need to be a master of social networking, or an expert on going viral, or just the most popular person in the world, to make a dent in the Amazon bestseller list. At time of writing, I have 330 followers on Instagram and 370 on Twitter. I post to #bookstagram every day and engage other bookstagrammers like a normal person, not a spammy marketing bot. 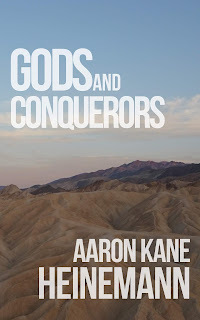 I tweet, and advertise (a little bit), and even offer free copies of Gods and Conquerors to people who will review it. I'm no marketing expert, and I know I have a lot of room to improve here; but still, I reckon only about 2% of my followers even know I'm a writer, let alone that I have a new book out. And even though the number of copies I have sold is in the hundreds, only 6 people have reviewed it on Amazon, and 3 on Goodreads. I'm pretty sure I haven't even convinced all of my friends to buy a copy! People are busy, and there's a lot of media out there stealing their attention. Getting them interested in your work is the hardest part, in my opinion. But, after all that, you might get rich! But you probably won't. Without looking it up, can you name 5 millionaires who made their money self-publishing books? You shouldn't self-publish because you want to be rich and famous, because you probably never will be. But you could be. It's not impossible. You just have to work very hard. When you self-publish, the power is very much in your hands. That's all I can think of at this point. To summarise: with self-publishing, you have the potential to get a lot of readers, on your own terms, at your own pace. But to really succeed, you have to work very hard and really know what you're doing, because no one else is going to do it for you. This is the solution for people who want to put in that work, or those who just want to be published because they love writing, and not because they need fame and fortune. If you don't fit into either of those categories, self-publishing might not be for you. Stay tuned for part 2 next month: Pros and Cons of Traditional Publishing.